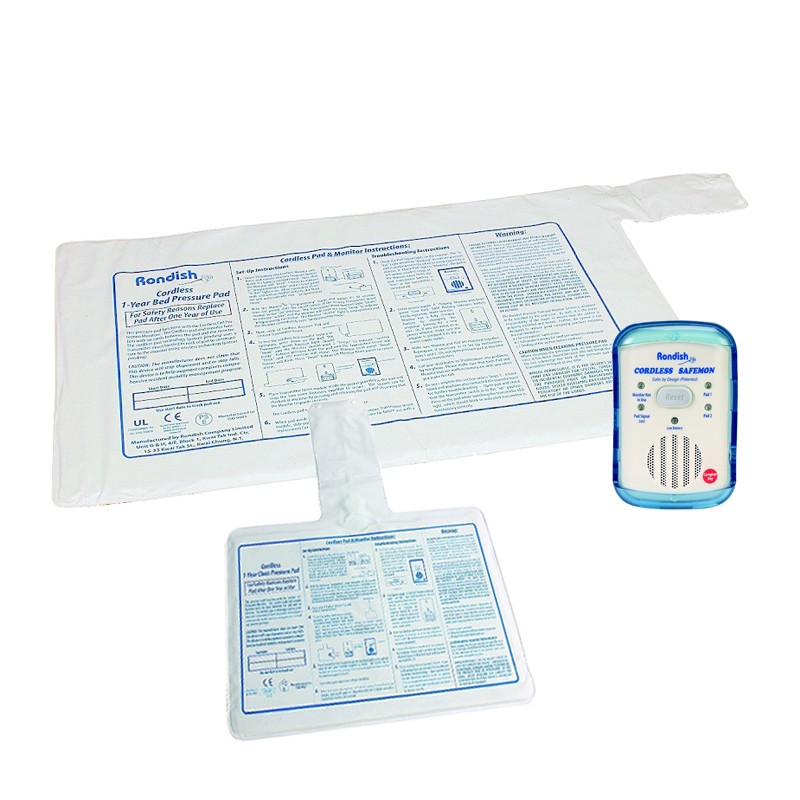 The Rondish Bed and Chair Wireless Rise Full Alarm System with Pager alerts a carer to a patient's movements, whether they are in bed or seated on a chair. Caring for a loved one is a time-consuming job, but you cannot be monitoring them around the clock. For those who are prone to wandering, however, they need constant observation to ensure their safety. They could become confused, injured or distressed if they wander without anyone being alerted. 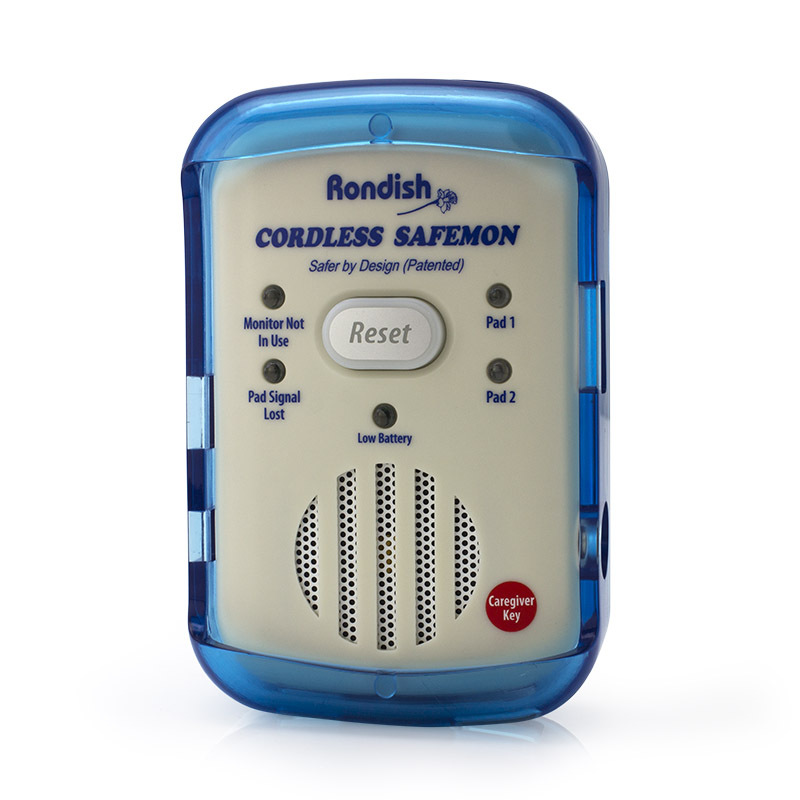 With the Rondish Wireless Bed and Chair Rise Full Alarm System with Pager, you can rest assured knowing an alarm will be triggered if the patient moves from either the bed or the chair. 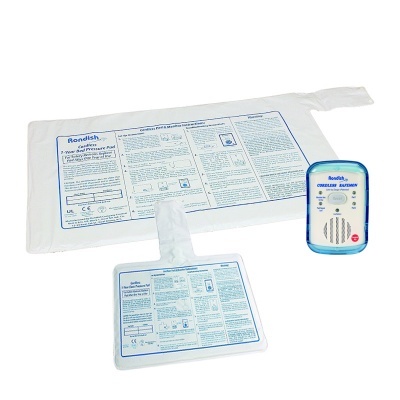 Both the chair and bed sensor mat are supplied, making this ideal for either a few hours or overnight. 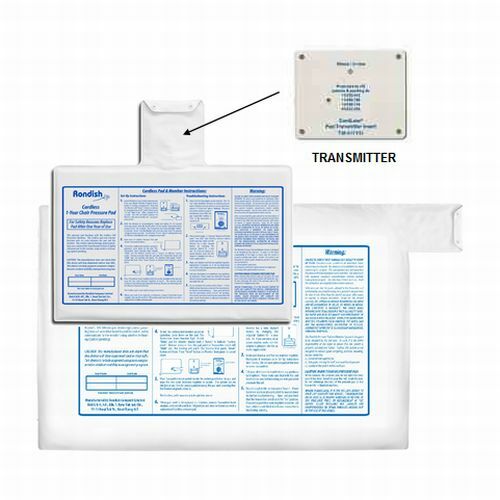 The mats signal the alarm whenever pressure is either applied to or removed from the surface, alerting you to the movement and allowing you to react accordingly before any harm comes to the patient. The constituent parts for the Wireless Alarm System include absolutely no cables or wires, meaning that this is a far more discreet solution to care. 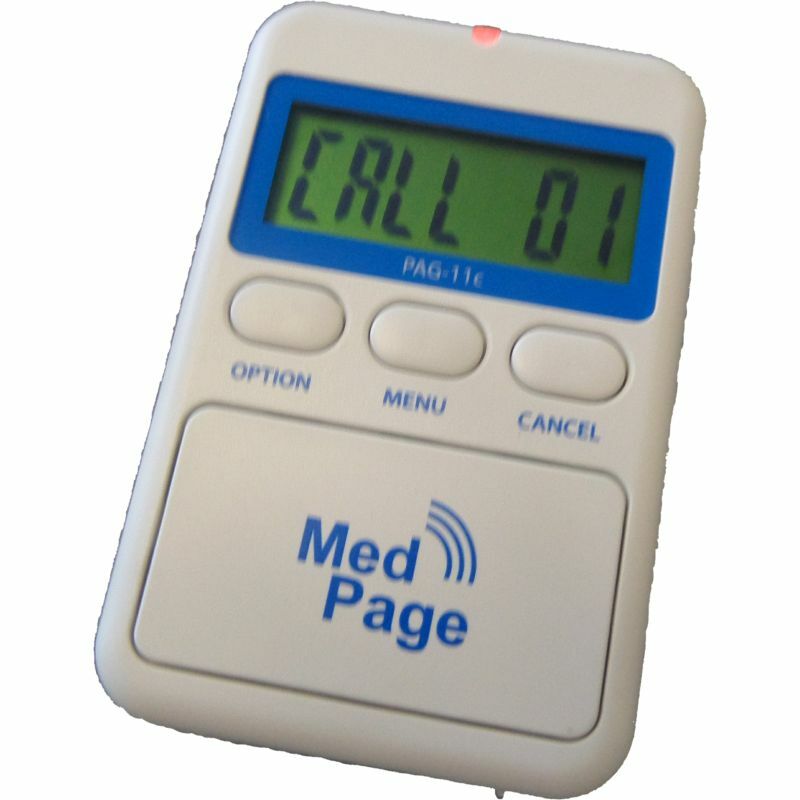 Without any cables, patients that are likely to tamper with alarms do not need to know that their bed and chair are alarmed, making it a more consistent and reliable method of observation. What is Included in This Kit? This product is normally dispatched by 1st Class Royal Mail or by DPD next day courier. The normal delivery expectation of this service is 1 to 3 working days. When ordering before 14:00 Monday to Friday, your item will usually be dispatched the same working day. Please see our delivery pages for more information. For up to the minute delivery information, please call our customer care team on 020 7720 2266 who will be happy to help. Do you have a question about this product or would like to place an order? No problem at all. Simply call us on 020 7720 2266. Our lines are open between 09:00 and 17:00, Monday to Friday. Enter your email address into the box below and click submit to receive all the latest news & advice. Your details are safe and you can unsubscribe at any time. 020 7501 1106Monday to Friday, 9.00am until 5.00pm. We accept all major credit and debit cards (except American Express) as well as payments via PayPal accounts, if you have one. 100% secure payment processing guaranteed, or simply call us to pay by phone. We accept all major credit and debit cards as well as payments via PayPal. 100% secure payment processing guaranteed.